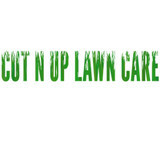 Metro Lawns combines low prices and top notch customer services to provide you with a hassle free experience. And isn't that what you want? Employees, in addition to being fully insured, uniformed and English speaking are quick, efficient and careful. In business over 20 years and garnering over 200 customer reviews, Metro Lawns does not require customers to sign long term contracts and even offers a money back guarantee. 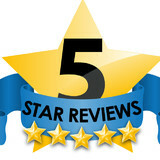 Take satisfaction in knowing you have one of the highest rated companies servicing your property. The money you save will result in an even bigger smile. Do you get yard envy when you see your North Druid Hills neighbors’ lush garden, and bemoan your lack of a green thumb? If you want a bountiful yard without doing a bounty of yard work, hire a gardener in North Druid Hills, GA! From lawn maintenance to plant cultivation to weeding to general landscaping, North Druid Hills, GA gardeners have the expertise and experience to create an abundant garden for you that will be the cause of neighborhood yard envy! In addition to the maintenance side of gardening, North Druid Hills, GA gardeners can help you with garden design and choosing specific plants and grass types for your climate and area. 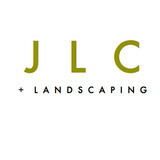 Find a North Druid Hills, GA gardener on Houzz. 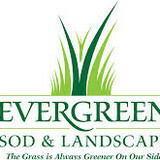 Narrow your search in the Professionals section of the website to North Druid Hills, GA gardeners. You can also look through North Druid Hills, GA photos to find examples of yards that you like, then contact the Georgia contractor who worked on them.